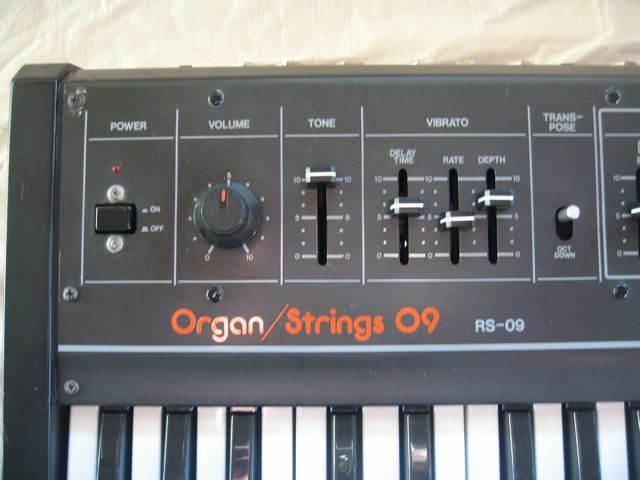 The Roland RS – 09 uses the famous BA662A VCA chip found in many of the famous analogs of theirs. 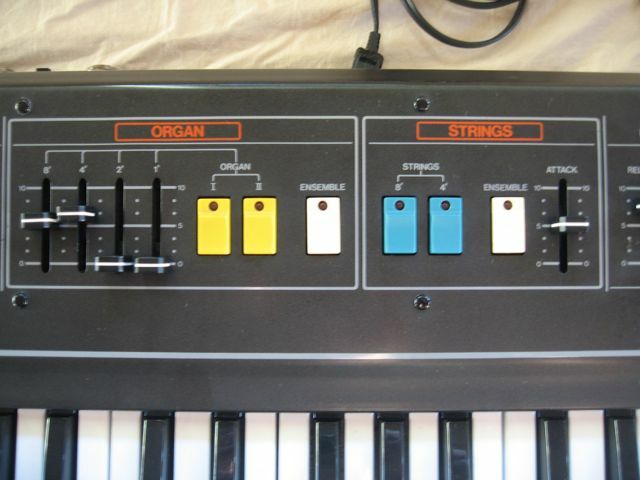 I’ll try and get a demo of this machine together before the auction ends -maybe with my TR-66 as accompaniment. 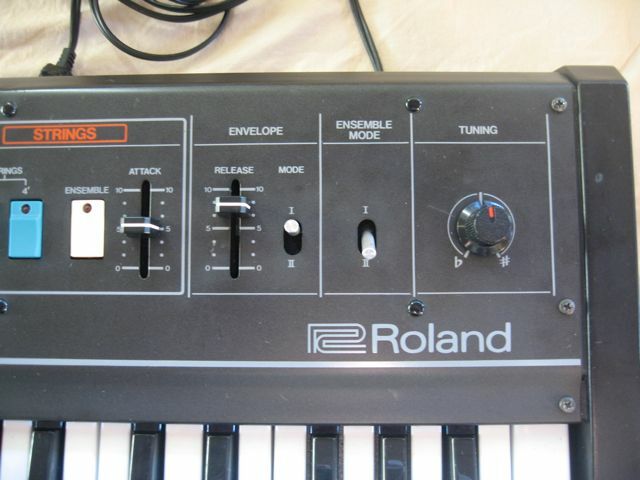 This entry was posted in Roland Synths, RS-09 and tagged Synthesizer eBay by Hamilton. Bookmark the permalink.